Looking for an international shipping company? 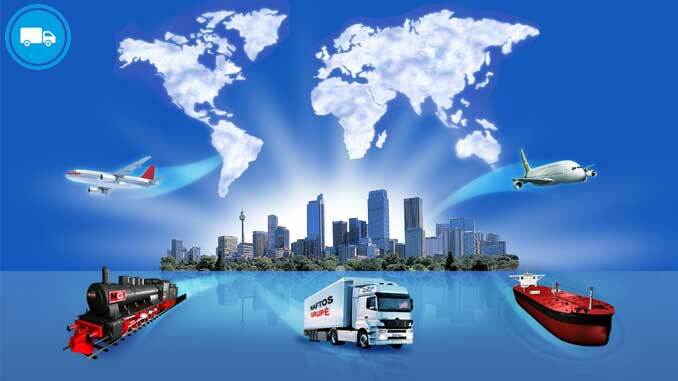 The companies listed below are the 20 largest international shipping companies in the world. If you’re moving internationally and would like to compare companies, please use the form above. The biggest companies are based on data from Alphaliner, which keeps track of the capacity of world container ship fleets based on twenty-foot equivalent units (TEUs). Basically, this is how many twenty-foot shipping containers a company can carry at any given moment. We’ve also included data about where companies are based, when they were founded, their total worldwide revenues and the number of employees. A.P. Moller–Maersk Group’s largest operating unit is Maersk Line, the world’s largest overseas cargo and freight carrier. They have 324 offices in 115 countries worldwide and operate 590 container ships. They estimate they ship $675 billion worth of good each year, almost as much as the GDP of Switzerland. Their Triple-E vessels can hold 18,000 twenty-foot containers and their current fleet has 5 of these vessels in active service. Mediterranean Shipping Company S.A. (MSC) is the largest privately owned shipping company in the world. They have 480 offices in 150 countries around the globe and call at a total of 315 different ports. 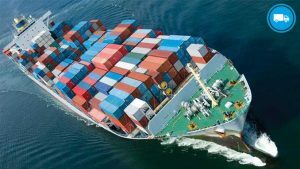 Their total fleet consists of 480 container vessels including the 4 largest container ships in the world, each of which can handle over 19,000 twenty-foot containers. CMA CGM Group is the world’s third largest shipping company. They have a fleet of 471 vessels that call at 420 ports in 160 countries. In total they have 765 offices around the globe. Following its takeover of China Shipping Container Lines (CSCL), COSCO is now the world’s 4th largest shipping company, the largest shipping company outside of Europe and one of only 4 companies that has a total capacity above 1 million TEU. COSCO now owns 5 of the top 10 biggest container ships, each of which is able to handle 19,000 twenty foot containers. In total the group has 1114 vessels of which 285 are container ships. Evergreen Marine’s, Evergreen Line is the world’s 5th largest container shipping company. They currently operate over 190 ships, which call at 240 ports worldwide in 80 different countries. Their largest ships are the 8,500 TEU L-type container ship which are considerably smaller than the biggest ships from competing firms. However, they have adapted them to reduce fuel consumption and greenhouse gas emissions. Hapang-LLoyd operate 175 modern container ships that call at 350 ports in 117 different countries worldwide. Each year they ship the 7.5 million TEU worth of containers. In December 2014 they merged with Chile’s CSAV to form one of the largest shipping companies in the world. Their biggest ships are capable of carrying 13,000 TEU worth of containers. Hamburg Süd was originally founded to help Hamburg merchants trade with Argentina and Brazil. It’s now grown into one of the world’s largest private shipping companies with 133 ships in its fleet. It also owns Brazil’s Aliança which sails under the flag of Brazil. The company has won many awards and is focusing on ways to reduce its environmental impact. Hanjin Shipping is South Korea’s largest shipping company and its fleet consist of around 170 container ships and bulk carriers. It has 4 regional Headquarters and 12 container terminals in the world’s largest ports. Each year the company moves over 100 million tons of cargo. Its largest ships can carry just over 13,000 TEU, owning 8 of these in total. Like the rest of the world’s large container shipping companies Hanjin Shipping is also focusing on corporate social responsibility by trying to be more green. OOCL has 320 offices in over 70 countries and operates over 300 ships. In addition to shipping the company also operates 2 important Container Terminals: Long Beach Container Terminal, LLC. (LBCT LLC) and Kaohsiung Container Terminal (KAOCT). Beyond its core business the company is working to reduce its environmental impact through the use of IT and helping support the children of employees via a university scholarship program. Originally founded in Kuwait, the company was originally set-up as joint venture between Bahrain, Iraq, Kuwait, Qatar, Saudi Arabia and U.A.E. Today the company is based in the UAE and has 185 offices around the world, covering 240 ports. 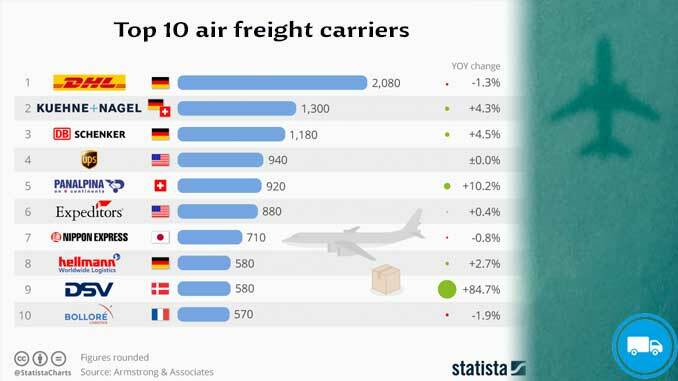 While currently only the 10th biggest shipper in the world they are looking to aggressively grow their fleet with 6 18,800 TEU ships (among the biggest in the world) currently on order. MOL is the largest and oldest of Japan’s international shipping companies. In total they operate 896 vessels and have ordered 6 new container ships that will be able to handle 20,150 TEUs each. There are a total of 441 MOL group companies including energy companies, passenger liners, financial services and container terminals. APL is a wholly-owned subsidiary of Singapore-based Neptune Orient Lines. It now offers 90 weekly services and calls at ports in over 50 countries worldwide. 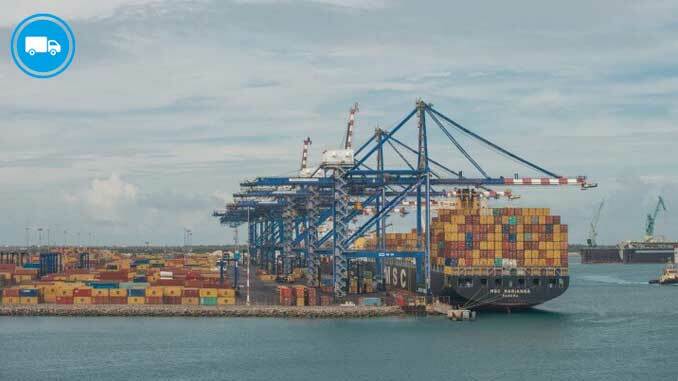 It also operates the following marine terminals: Dutch Harbor (Alaska), Oakland (US), San Pedro (US), Seattle (US) and Kaohsiung (Taiwan), Kobe (Japan), Yokohama (Japan), Ho Chi Minh City (Vietnam), Laem Chabang (Thailand), Qingdao (China) and Nhava Sheva (India). 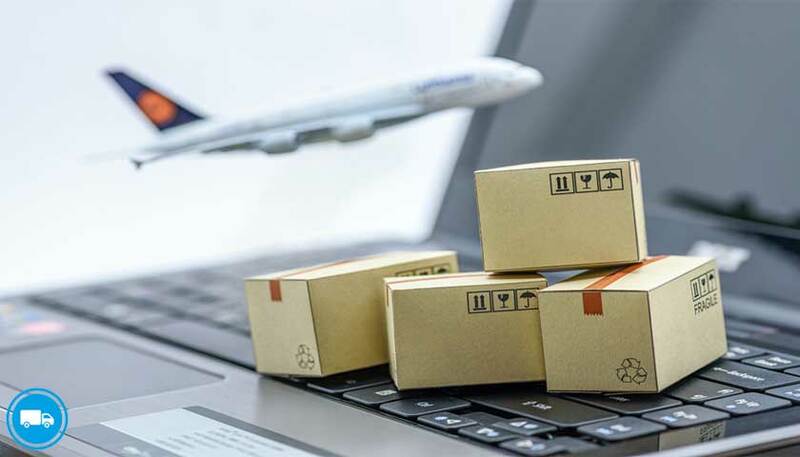 They operate exclusive terminals in the following locations: Keelung, Kaohsiung and Taipei Harbors in Taiwan; Los Angeles and Tacoma in the United States; Antwerp in Belgium and Rotterdam in the Netherlands. NYK Line is Japan’s second largest shipping company based on TEU capacity. The company was responsible for opening Japan’s first passenger liner service in 1875 between Yokohama and Shanghai and by 1899 was operating routes to London. Today, in terms of bulk shipping, they offer: car transport, dry bulk transport, and liquid transport (crude oil, clean petroleum, offshore energy and LNG). Hyundai Merchant Marine is part of the Hyundai Group. They currently operate 130 state-of-the-art vessels, serving 50 sea routes at over 100 ports of call. The company is extremely distributed with: 4 international head-quarters, 27 subsidiaries, 76 branches, 5 overseas offices and 10 liaison offices. K Line works with 28 (Domestic Japanese) and 307 (Overseas) affiliated companies. It has 70 container ships in its fleet along with 375 ships for dry bulk services and another 49 vessels in its tanker and energy transportation fleet. The largest ship in its fleet is the Manchester Bridge which is able to carry 14,000 TEUs. In 2014 the company initiated its “Drive green project” for pursuing conservation of energy and the environment. PIL is the second largest shipping company based in Singapore and is one of the largest ship-owners in Southeast Asia. They operate 164 modern vessels that call at over 500 locations in 100 countries worldwide. PIL container lines currently operate from the Far East to: Europe, Black Sea, Canada, the Indian sub-continent, Red Sea/Gulf, Africa, Australia, New Zealand, Latin America and the West Coast of USA. 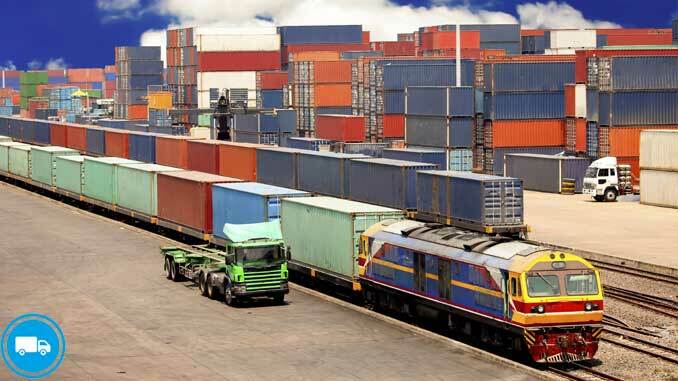 Zim Integrated Shipping Services is the largest shipping company in Israel. In 2014 they carried 2,360,000 million TEUs, using their fleet of 80 vessels. Zim calls at over 180 ports of call throughout the world, and offers 70 lines and services. In reccent years they’ve been expanding into China with 1​0 offices and hundreds of employees and are also investing in IT, spending over $100 million in recent years. Wan Hai Lines was originally founded as a log transportation company but since 1976 has transformed itself into a full-container vessel shipping company. Wan Hai is the only carrier in Taiwan with exclusive terminals in the northern, central and southern regions of the island (Keelung, Taichung and Kaohsiung). It currently operates 20 routes of which 15 call at major international commercial ports. X-Press Feeders claims to be the largest independent common carrier in the world. They operate throughout Asia, the Middle East, Caribbean, Central America, Mediterranean and North Europe. In 2015 their annual throughput was estimated to be 4.8 million TEUs. What sets them apart is that they do not own, lease or operate any containers and provides transportation services only to container operators. Note about data: The data provided above comes from each company’s website at was accurate at the time of publishing (March 2016). Since many of the companies are privately owned we could not get complete data for all of them.